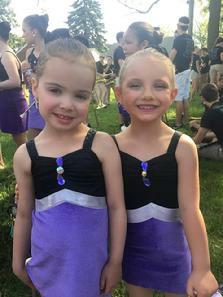 2019 Summer Camps - 5 in all - open to all levels and all ages of twirlers!! Daily Prizes, Guest Instructors, and More! 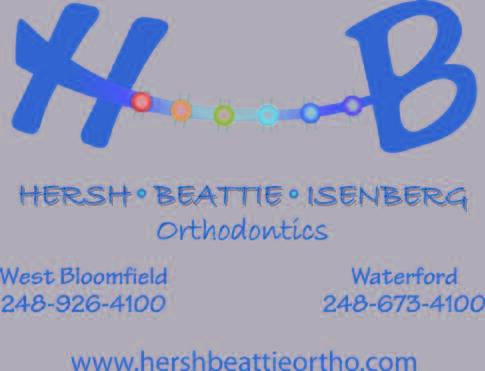 Join the Summer Fun!! Can't do Monday Night Baton? No problem. We now have Tuesday Night Baton from 7-8 p.m. at American Allstars! To enroll, call American Allstars at 248-668-9805. Congratulations to our Sophie Causie, 2018 USA Twirling Ambassador to Peru! 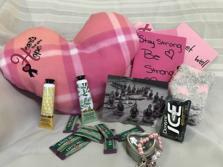 HEARTS THAT GIVE HOPE PROJECT GIVING AWAY MORE THAN 50 PACKAGES FOR FREE! Know someone with breast cancer that could use some support? Email TwirlMBaton@Gmail.com. A free care package will be sent with many useful items. Some of which are personally made by our students! The Twirl-M's would love to perform for your event with our inspiring and uplifting routine called Hope/Love. We will bring our out award-winning team to perform for your that will surely bring smiles to the faces of the audience. We also have a Care Package free to anyone for the asking. 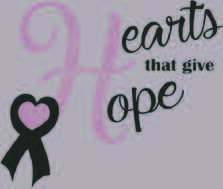 This is to support women with breast cancer to give them a message of Hope and Love. This entire edeavor is a part of the Twirl-M's special benefit called HEARTS THAT GIVE HOPE! If we can help you or a loved one for friend, contact us at TwirlMBaton@Gmail.com. WTA Advanced Queens Kyla and Carolyn. The WL Northern Music Boosters is a long-time supporter of the Twirl-M's. We thank them for their years of dedication to the Team! 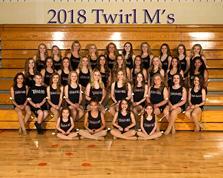 Congratulations to the Twirl-M's who twirled for the Detroit Lions Thanksgiving Day Halftime Show in November of 2013! For questions or for more information, please contact Twirl-M's Director Rhonda Muscaro at TwirlMBaton@gmail.com.